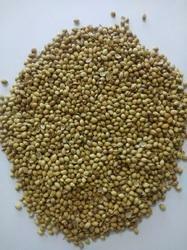 Patel Ishwarbhai Lalbhai & Co.
Coriander is an integral part of Indian cuisine. Regularly used for garnishing curries, salads, or soups. Coriander is a great source of potassium, iron, vitamins A, K, and C, folic acid, magnesium, and calcium that can heal many health issues. 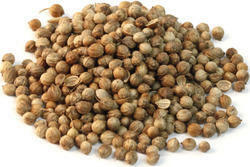 Coriander (Coriandrum sativum) is again an important spice ingredient in Indian, South&Central Asian, Mediterranean, South American and Scandinavian cuisines. The Fruit, the fresh root & fresh leaves of the plant are used in food preparations.